BRIGHT is the global market and technology leader in high quality custom engineered sealing solutions offering a comprehensive range of seals for many industries. The innovative production system reduces manufacturing and dispatch time to a minimum. 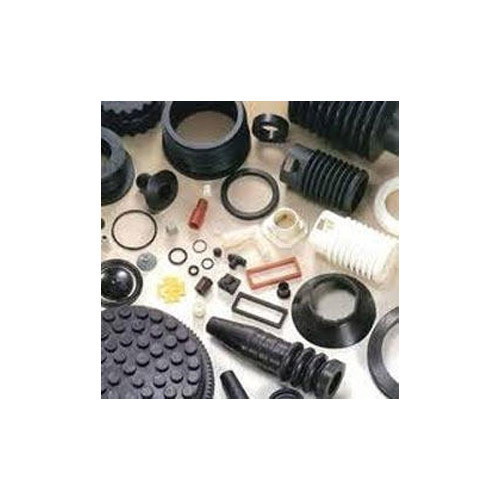 Virtually any kind of seal for any conceivable application, in any dimension and design, can be produced. 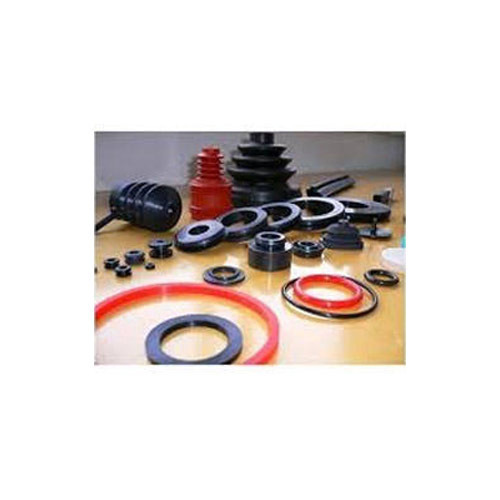 BRIGHT offers sealing solutions for fluid power, fluid handling and power transmission applications including special large diameter seals with a virtually unlimited diameter range. 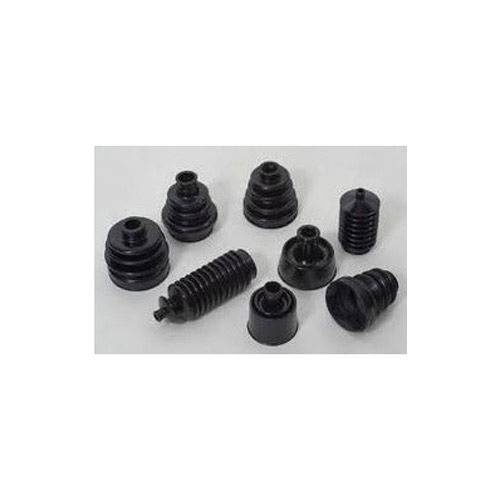 Injection molding is a manufacturing process accomplished by taking raw, uncured rubber and forcing it into a heated mold using a reciprocating screw. The material is formed and cured under heat and pressure, then removed to cool as a custom shape. 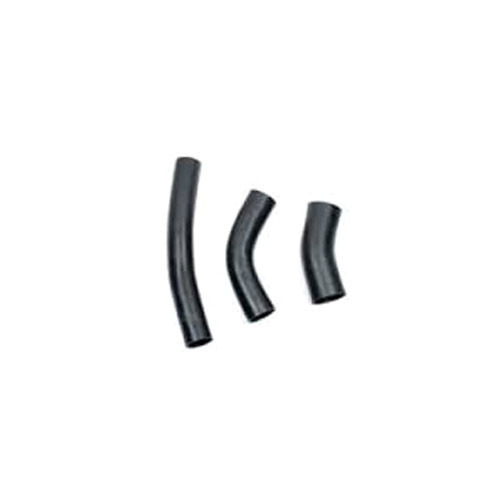 Transfer molding is a form of rubber production in which the raw material is measured, heated and then forced into chamber. 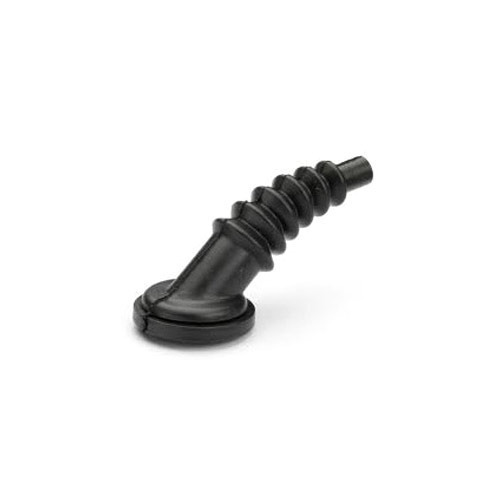 A plunger is used to force the material into the mold using a system of runners and channels to thoroughly fill the closed mold. The mold is heated to cure the raw material. The mold is then opened and the molded parts can be removed. 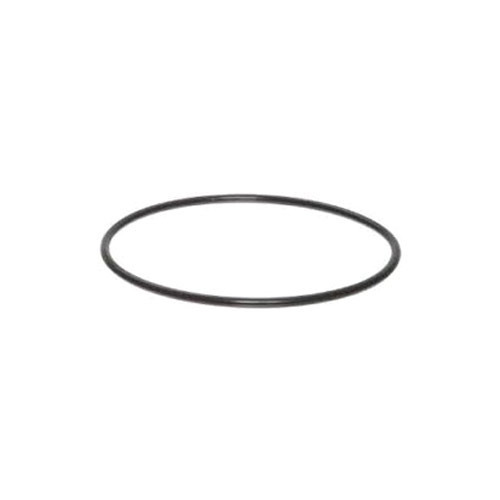 Owing to the expertise of our professionals, we have emerged as the foremost organization of an excellent quality array of Automobile O Ring. The offered ring is manufactured with the help of quality approved material and advanced tools in compliance with set industrial norms. 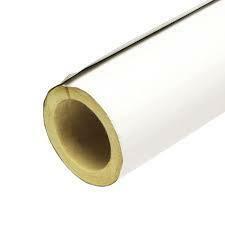 Our offered product is widely used in various industries such as automotive, food processing, etc. Clients can avail this ring from us at market leading prices. 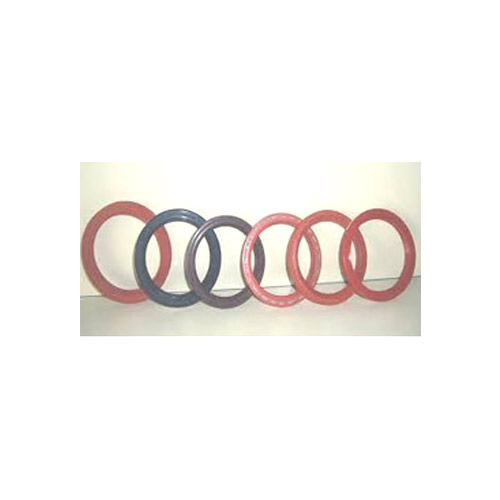 Owing to years of professional experience, we are actively engaged in offering qualitative Automobile Oil Seal. It is highly demanded in the market owing to its salient features like optimum finish and resistant to heat and abrasion. 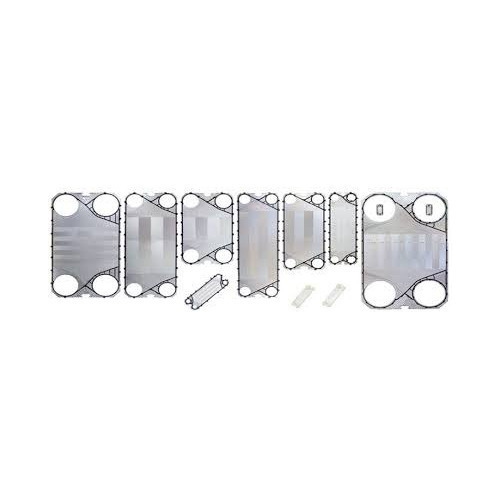 The offered seal is manufactured using superior quality raw material. 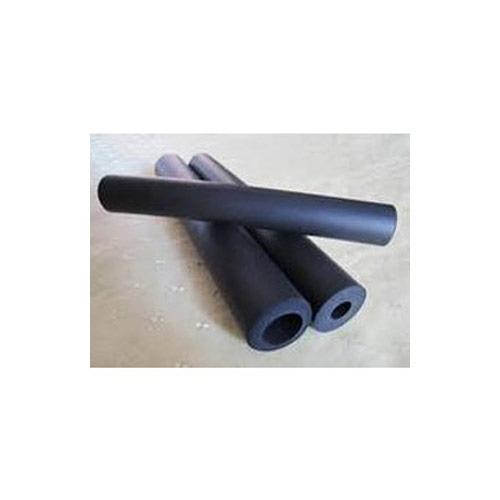 Our experts pay special attentions during the manufacturing process of this pipe of industry standards. Moreover, we offer it in different dimensions and sizes to our valuable clients to choose from. 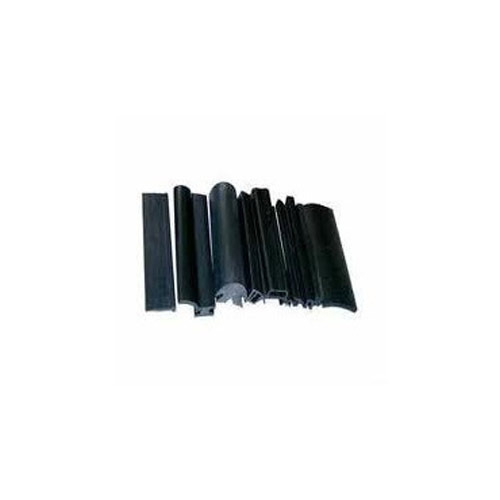 With an aim to stand tall on the expectations of our esteemed clients, we are actively engaged in offering wide gamut of Automobile Rubber Bellow. 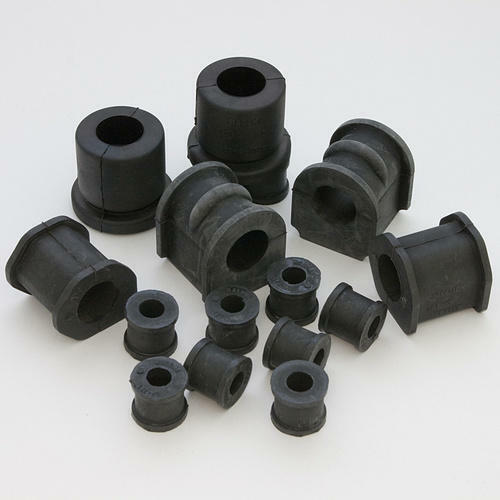 This bellow is widely used in industries like electrical, automotive, etc. The offered bellow is manufactured with the help of supreme grade raw material and sophisticated tools in adherence to set industrial norms. 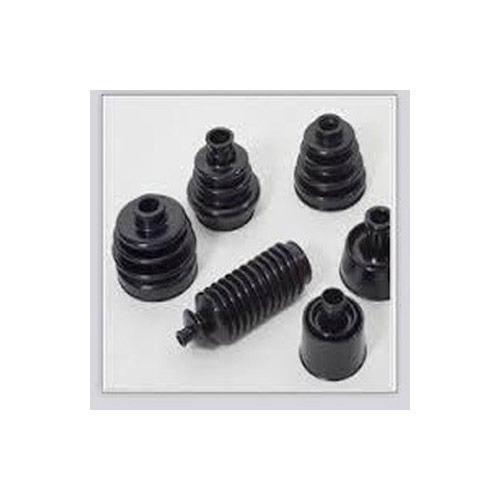 Our offered bellow is made available in various specifications for our clients to choose from. 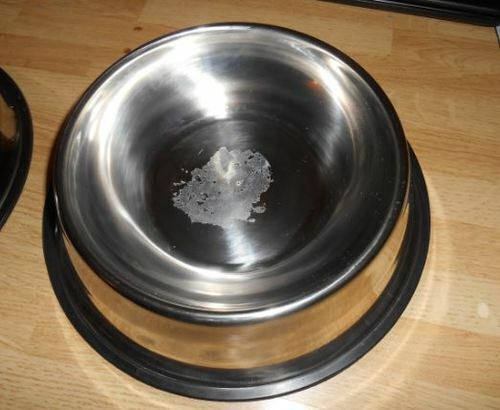 We are manufacturing pet bowls rubber ring/gasket as per customer requirement. 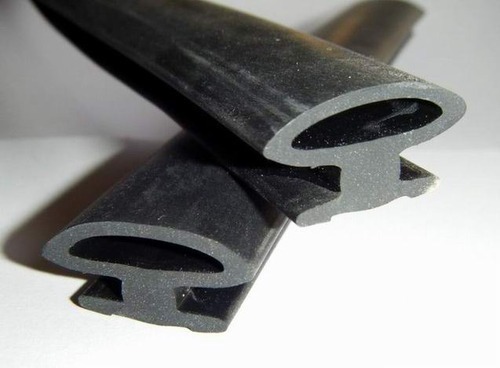 We are manufacturing EPDM/NEOPRENE Door rubber profiles as per customer specifications. 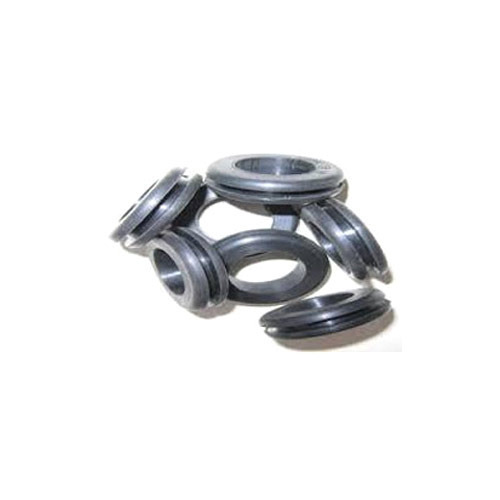 We are the dynamic, business-oriented organization, ranking among the utmost entities in providing a wide assortment of Spun Pipe O Ring. 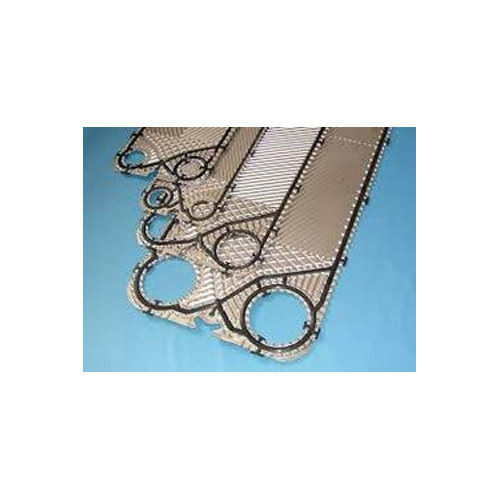 The offered ring is widely applicable in industrial machines. This ring is manufactured with the help of supreme quality material and sophisticated machines in adherence to set industrial norms. Our offered ring is made available in various specifications for our clients to choose from. 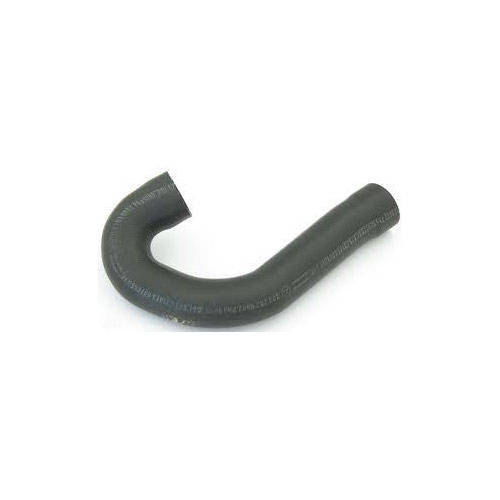 We manufacture, supply and export premium range of Seamless Pipe Paint Seal. Looking for “CUSTOMISED SEALING SOLUTIONS”?